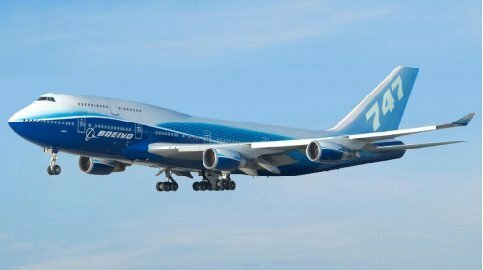 The Boeing 747 is generally known and referred to by its original moniker "Jumbo Jet". Its signature hump upper deck along the forward section of the fuselage makes it one of the most recognizable aircraft. The 747 was first flown in the 1970s. Today, the 747-400 is the most popular model in service, though there are also 747-300s still frequently in operation as well. 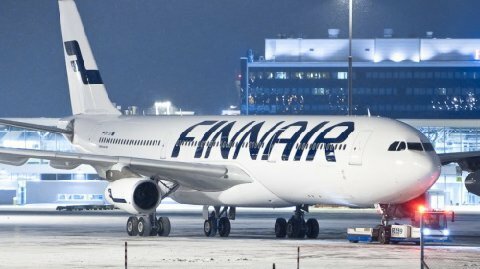 The A340-300 has the same fuselage length as the A330-300, while the shortened A340-200 trades seating capacity for longer range flying capabilities. The A330 is the largest member of the Airbus' twinjet family, but closely related to the A340. Both aircraft types were launched at the same time in 1987. 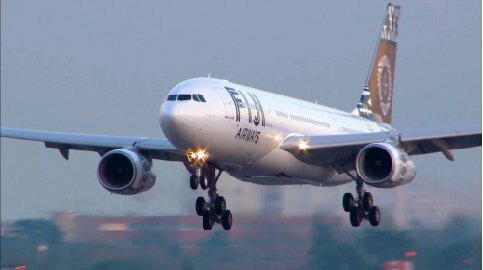 The A330 is most closely in competition with the B767, B777 and B787 aircrafts. 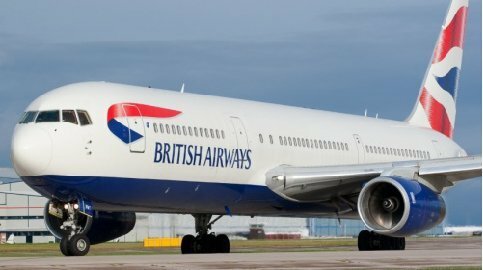 The 777 was originally conceived as a stretched 767, but Boeing instead opted for an all new design. 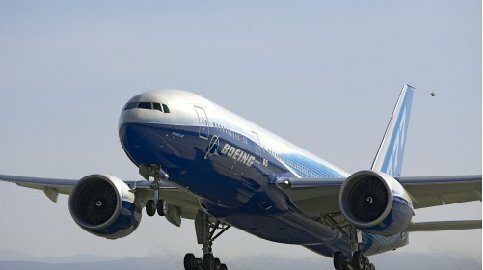 When released, it embodied a lot of advances in technology for Boeing aircraft and it has since been progressively developed into longer range models. The 767-300 is the result of Boeing's decision to stretch the 200 model and eventually increase the weights. The range of the 767-300ER has proven very popular with many airlines using them for long range low density flights. The 767-200 is the narrowest wide body aircraft in service. The longer range 767-200ER (Extended Range) version features higher weights and an additional fuel tank to achieve greater payload over longer distances. 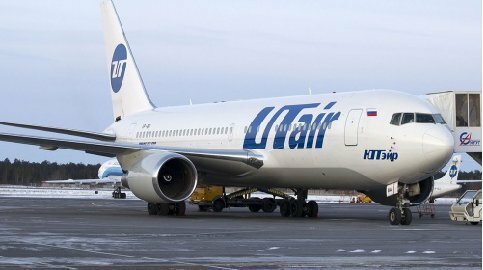 Designed to replace the 727 with a longer fuselage and new wing design the 757 is considered a medium range aircraft, and while its sales were a slow start when launched, it quickly became very popular. It is the largest single aisle passenger aircraft produced from 1981-2004, with 1,050 models produced. 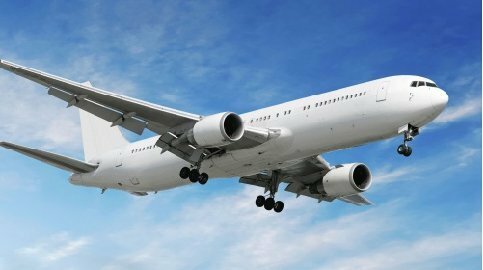 Production ended when the industry began to trend towards smaller jetliners like the 737. Similar to the shortened A319, the A321 is a small adjustment to the original A320 model, in this case with a stretched fuselage, strengthened undercarriage to handle increased weights and more powerful engines. 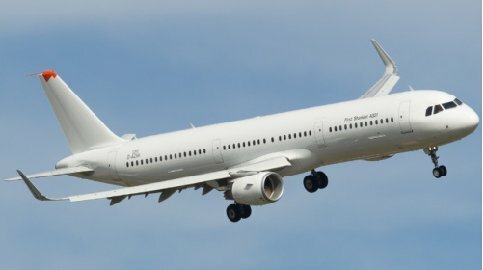 The first A321 was delivered in 1994.